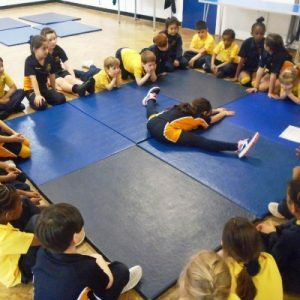 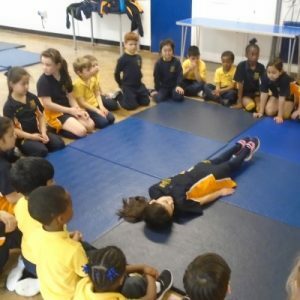 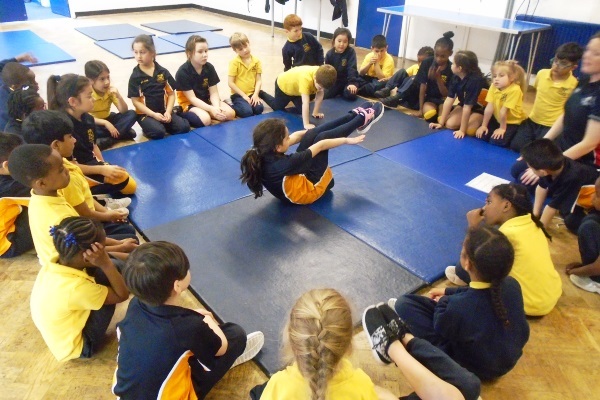 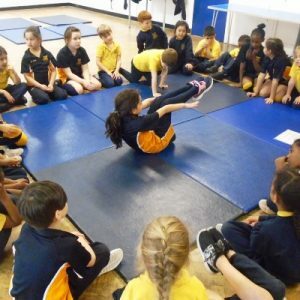 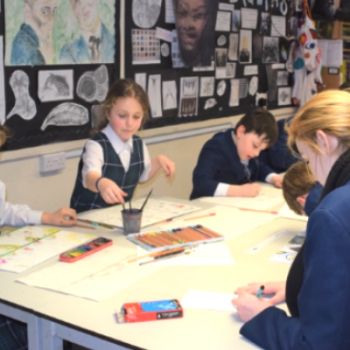 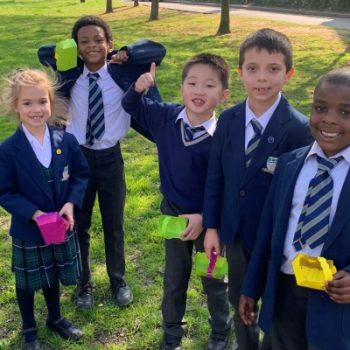 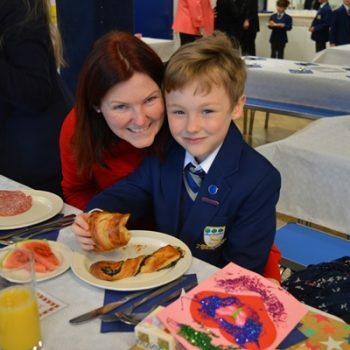 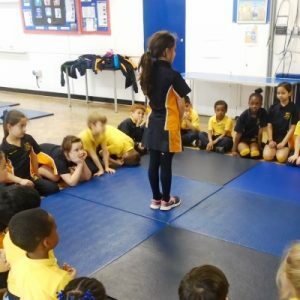 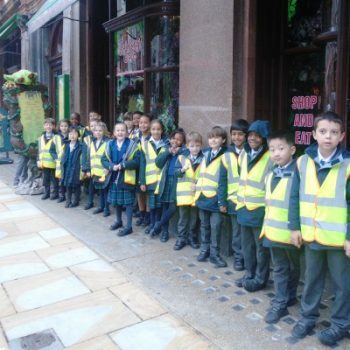 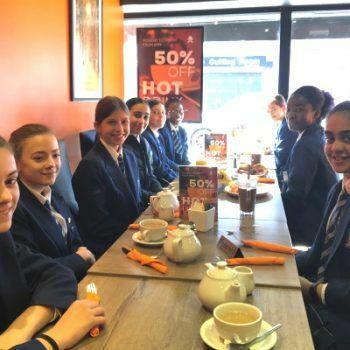 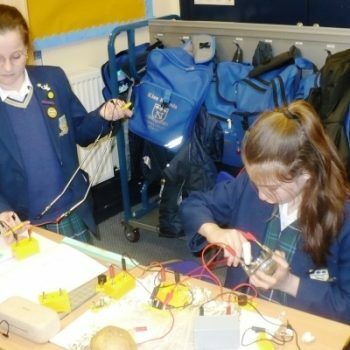 Normanhurst School / News / News / Mastering Gymnastics! 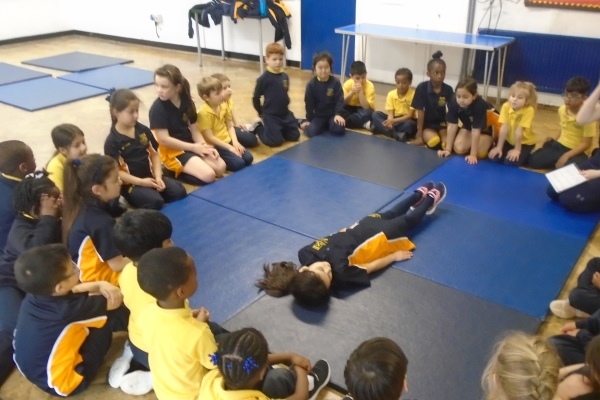 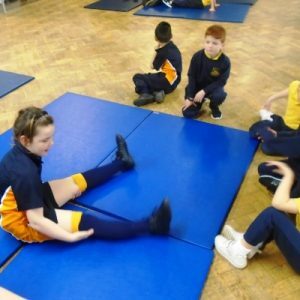 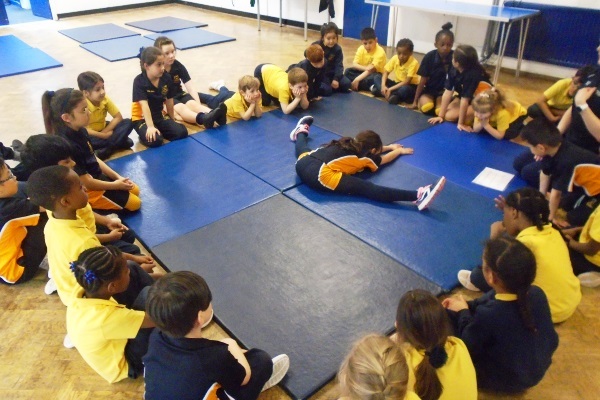 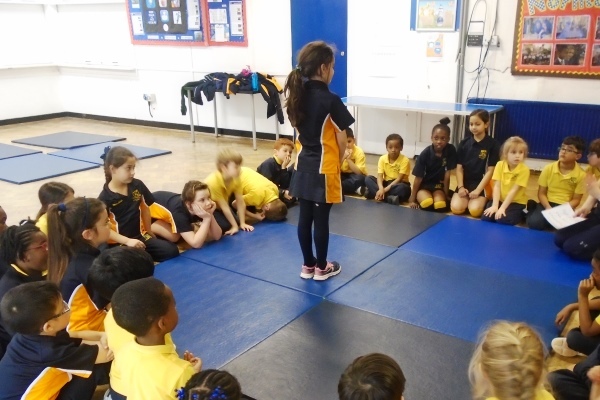 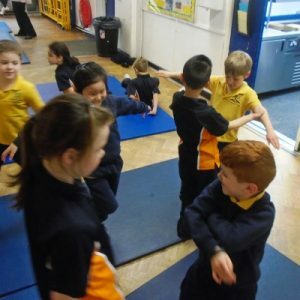 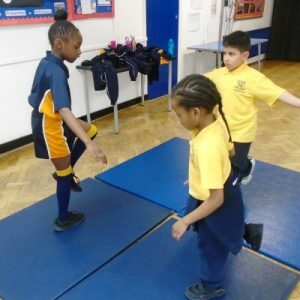 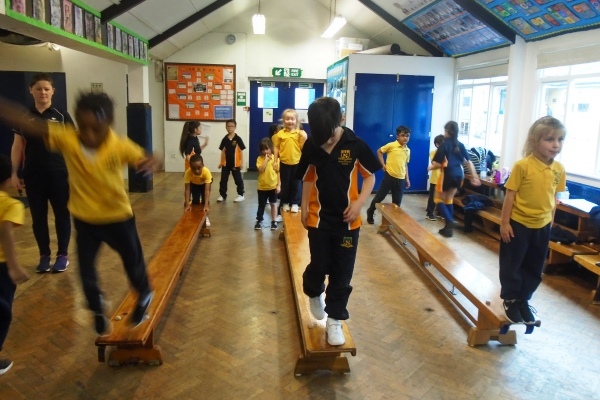 For their PE lesson, the Year 3 class helped the two Year 1 classes learn some new gymnastic moves. 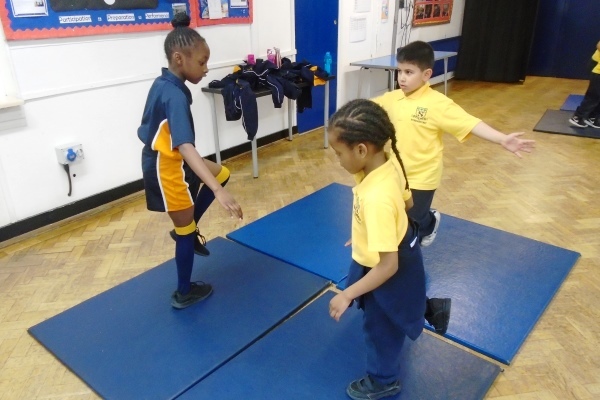 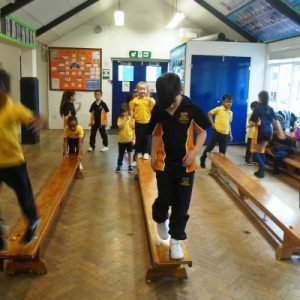 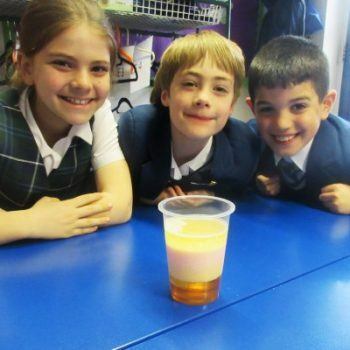 They took part in a number of different activities, including learning different jumps, balances and floor routines. 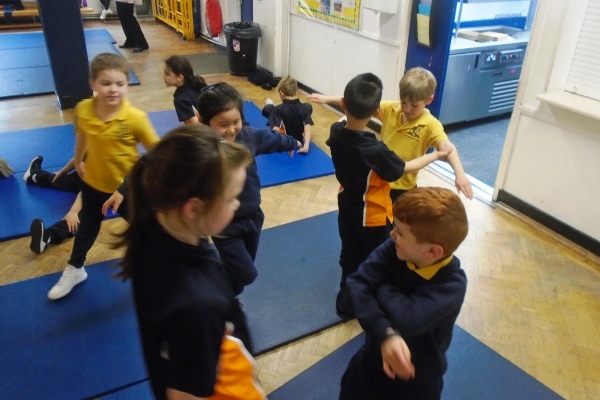 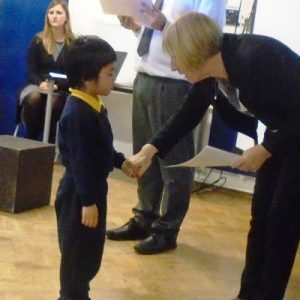 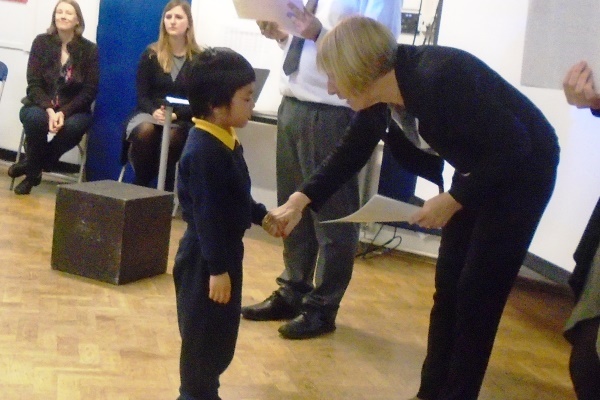 It was great to see how the Year 3 children helped the Year 1 children to master these new moves.